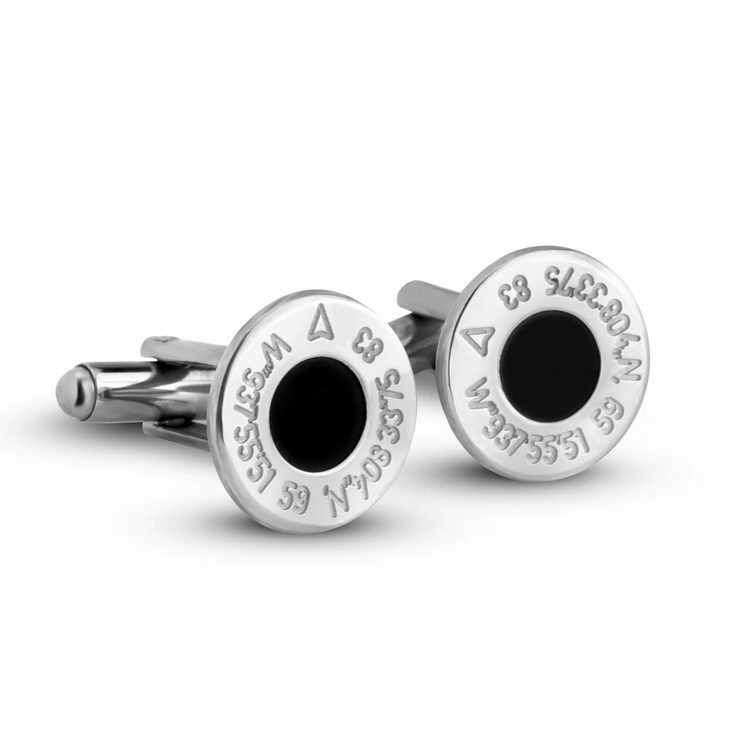 The classiest item for your man is right here, the new Personalised Cufflinks can have an engraving with a special location that has a meaning. 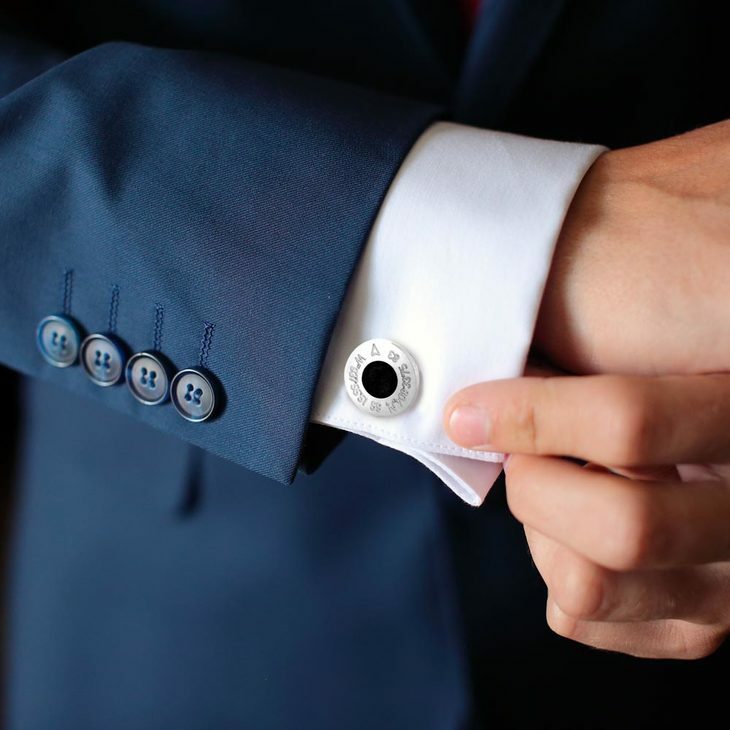 These amazing cufflinks will give their shirts and look an extra touch of class and elegance for important days in his life. 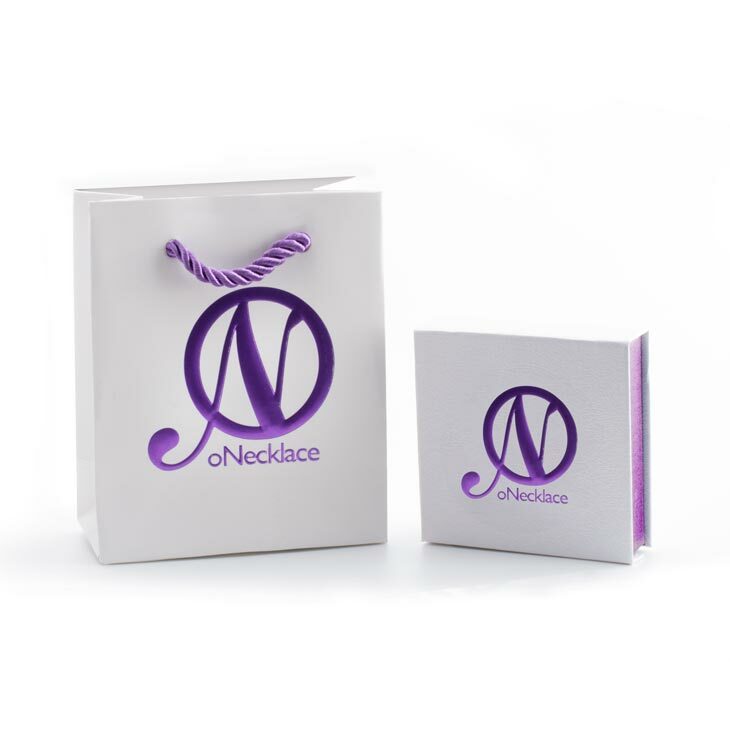 The perfect gift for a groom on his wedding day! 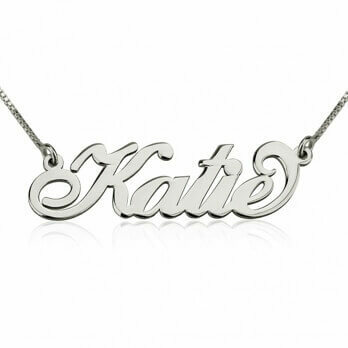 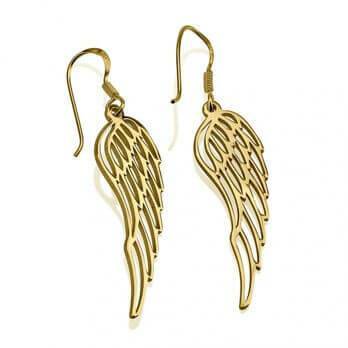 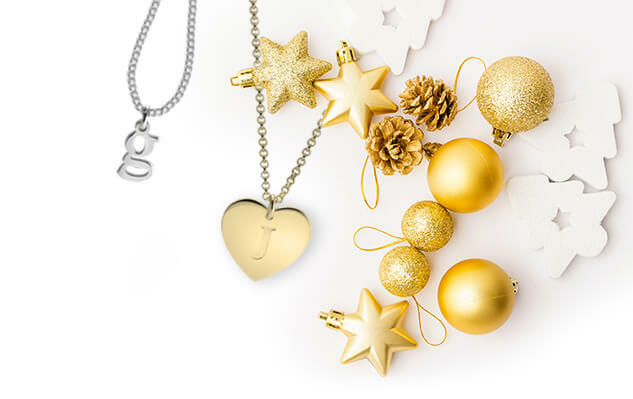 Available in Silver in Gold Plated to make their look perfect!